NEW YORK CITY — Sotheby’s annual fall auctions, spanning centuries of photographs, concluded on October 5 with more than 100 works selling for an overall total of $4 million. The auction was led by Aleksandr Rodchenko’s “Girl with a Leica” (Devushka S Leikoi), which soared to $519,000 after competition from six bidders — a new world auction record for a photograph by the artist. 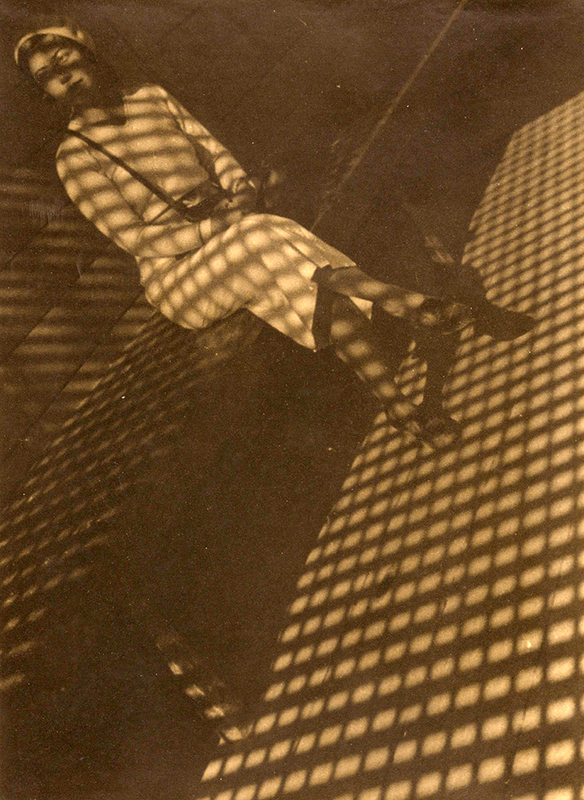 An adventurous composition of rhythmic lines, abstract patterns and extreme angles, “Girl with a Leica” embodies the rigorous photographic Modernism that Rodchenko pioneered, and it is one of the photographer’s most enduring images. Originally from the collection of the photographer and his wife Varvara Stepanova, it is believed that no other large early print of this image has been offered at auction. A full review of this sale will follow.